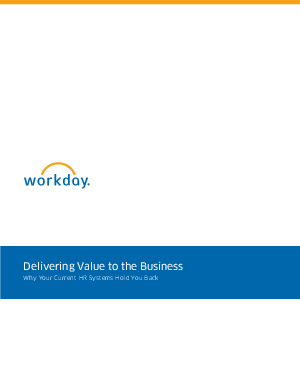 Home > Workday > Why your current HR Systems Hold You Back. Why your current HR Systems Hold You Back. Why is it so difficult for HR to demonstrate how it affects business growth and profitability? Read this paper to understand what is wrong with current HR systems and the ways they are holding you back. Surely your systems should be helping to optimise your investment in the people?